partners & links - deepstreamguatemalas jimdo page! 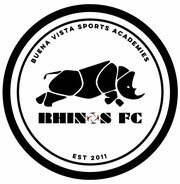 the buena vista boys academy serves the community of buena vista, guatemala, aimed at developing boys into godly young men. the vision is to change the boys, their future families, and eventually an entire village. find more at www.bvboys.com. the Schmidt family lives and works in Buena Vista, Guatemala. visit www.educatebv.com for more info and to support our friends working with us to bring the light of Jesus to BV! the Steed family moved to guatemala in march of 2011. sent from our friends at emmaus church, the Steeds oversee the 12x12 Love Project as well as their new ministry Project for Hope. The 12x12 Love Project is a home construction ministry serving the people of guatemala. 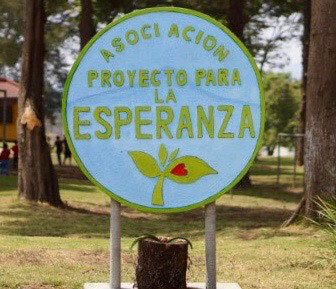 it was the first initiative God began after moving to guatemala, and He has been blessing it ever since. for almost 3 years, we have been building 1 or 2 homes per month for families living in the poorest of living conditions. go to 1212loveproject.com for more! mynor and walda leiva work with us here in guatemala. their family also has a coffee plantation and are becoming more active the US, where mynor's brother lives and works to sell the coffee. in addition to being DELICIOUS guatemalan coffee, every bag sold aids the community of Jaconal, located next to their coffee farm. our home church in jacksonville, FL. in addition to building homes in guatemala, emmaus visits with groups several times a year to come and serve the local people. crash movement ministries in lake city, FL, led by our friends jon & vanessa jackson. being the church, gathering together, serving the community, and taking the light of Jesus to the nations. savannah christian church supports our efforts in guatemala. they are behind the buena vista sports academy, and they bring teams to serve. we cherish their support, friendship, and prayers. www.loveguatemala.org, led by our friends the Kunkel family and the Lopez family, aims to give the hope of Jesus to the people of Guatemala through vocational training. El Rosario boys academy, led by our friends the Sisneros family, aim to bring the hope of Jesus to the village of El Rosario by training up young boys into men of God. our friends at Keller's Auto Sales in savannah, GA donate a portion of ever car sale to BVSA!